What certifications do Capsugel® Vcaps® Plus capsules have? They are made of just two components: plant-based HPMC and water. 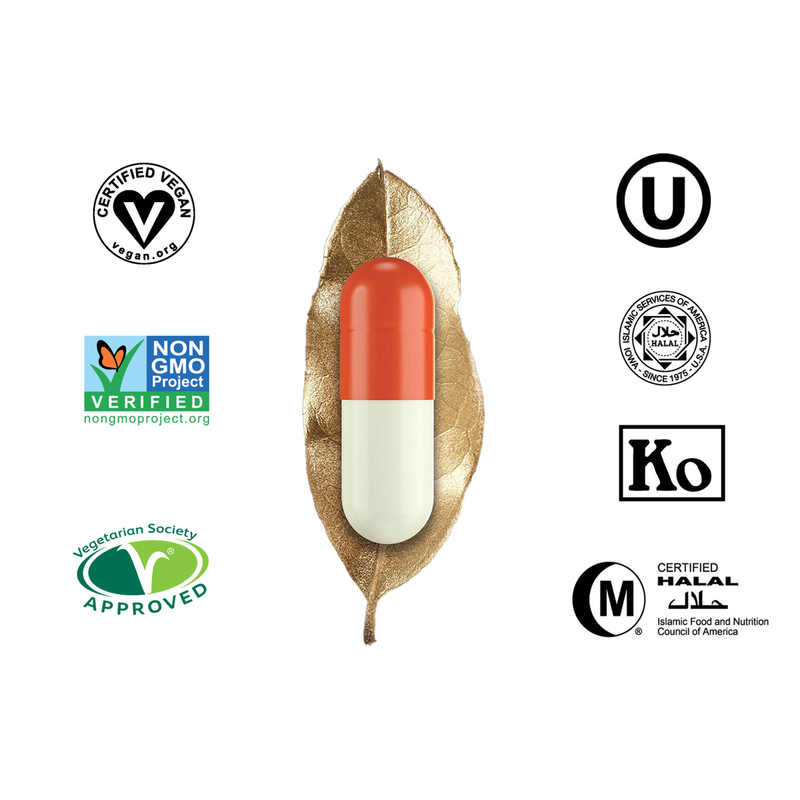 They are a globally acceptable primary vegetarian capsule, and in Europe they are suitable for use with organic ingredients. Capsugel® Vcaps® Plus capsules have Kosher and Vegetarian society certifications. Vegan* - Approved by the "Vegetarian Society"